Mount Airy is a town built on granite, and even its soil is mixed with residue of the stone. Quarries around the area existed as far back as the mid-18th century but were worked only sporadically. The first sale of the land that now comprises the quarry was to Thomas Smith from the state in 1780. The land was largely considered worthless because it could not be farmed. Ownership changed many times over the years and the area was used primarily as a picnic ground. 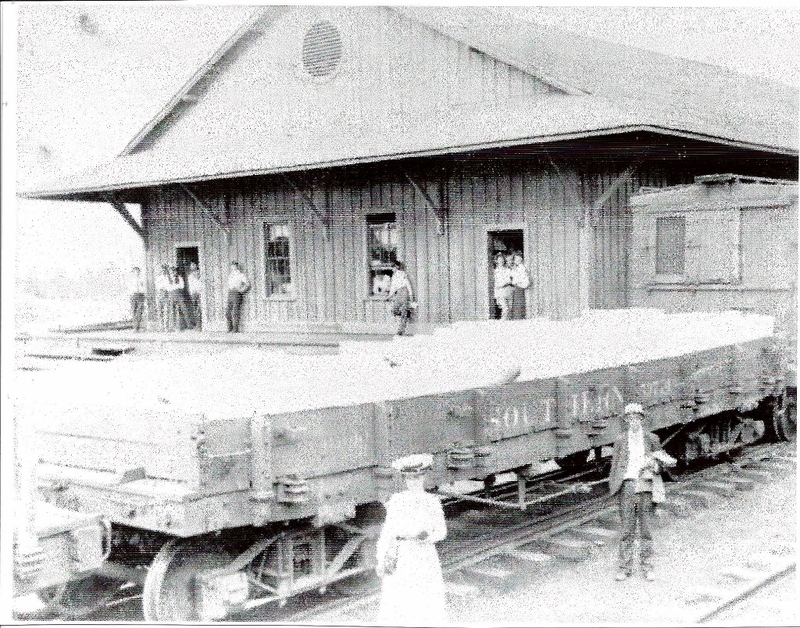 All that changed with the coming of the railroad in 1888. 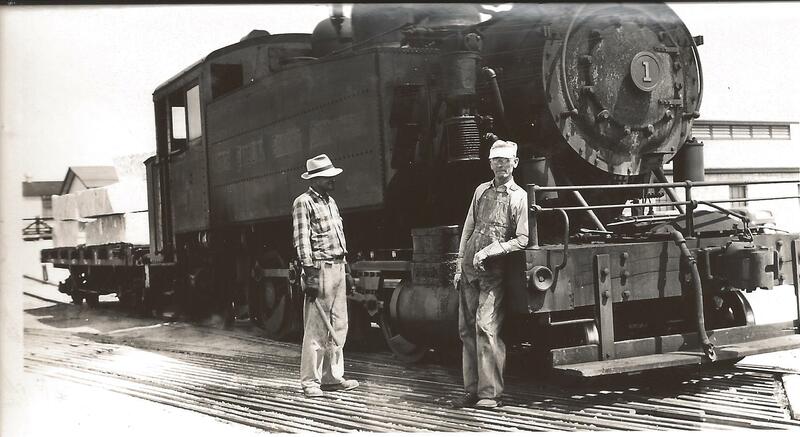 Thomas Woodroffe (or Woodruff), Sr., an English businessman from Greensboro, purchased the land for $5,000, sold stock for a new granite quarrying business, and began commercial operations in 1889. 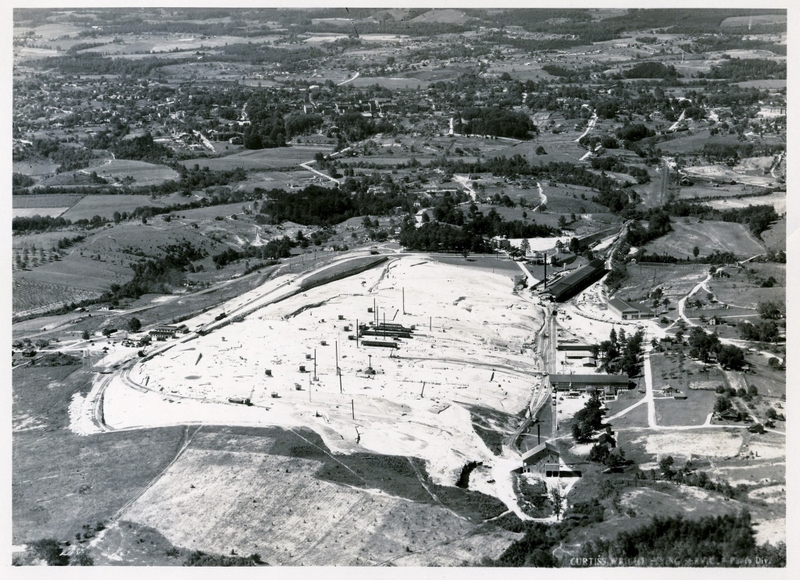 The business grew rapidly, and in 1910 John D. Sargent was hired as superintendent to manage the quarry’s operations. Granite from the 90-acre quarry (the largest open-faced quarry in the world) is pure in color and texture; a piece removed today matches a piece removed a century ago. 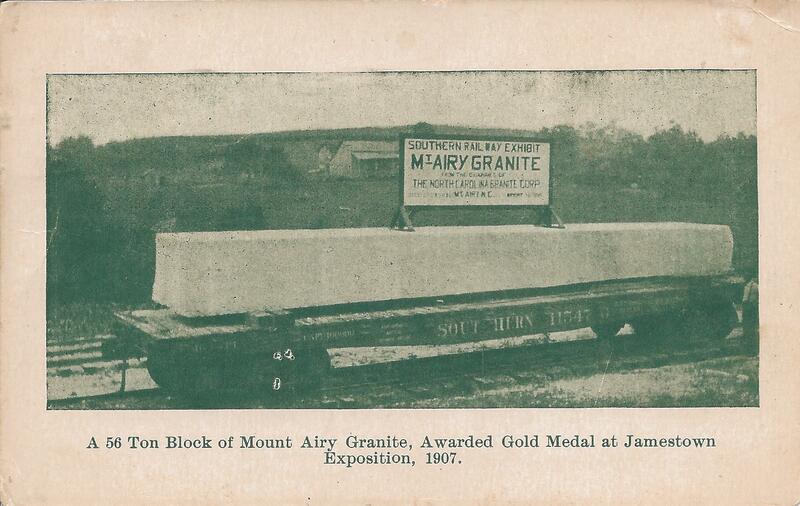 Mount Airy’s granite has been used for several churches and schools around the area as well as for projects farther afield, such as government buildings in Raleigh, the Arlington Bridge, and the Wright Brothers and Albert Einstein Memorials.